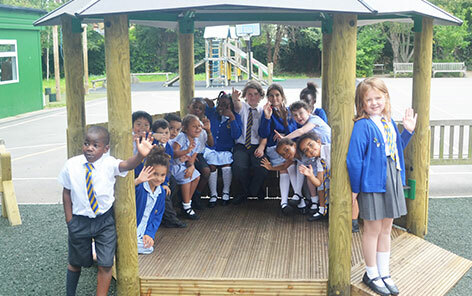 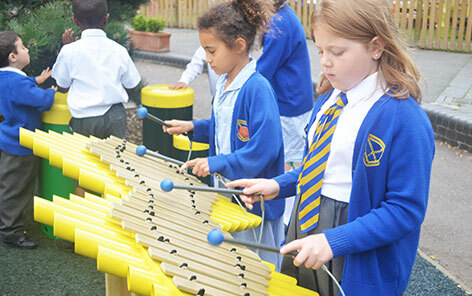 School playground towers Encourage Active, Cooperative and Social Play within an Early Years, KS1 and KS2 Environment. 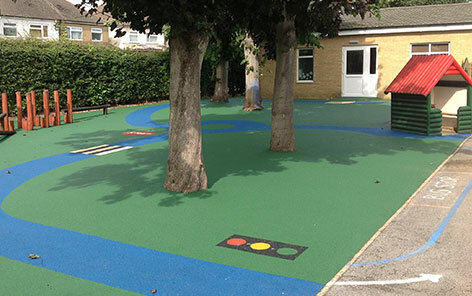 Climbing, sliding and balancing in a play environment can encourage children to become physically fit, help them overcome fear and show them what their bodies are capable of achieving. 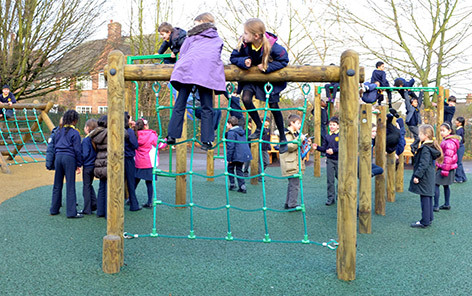 Cognitive and locomotor development is essential for children, this can be improved through the use of our range of Multi-Play Playground Towers. 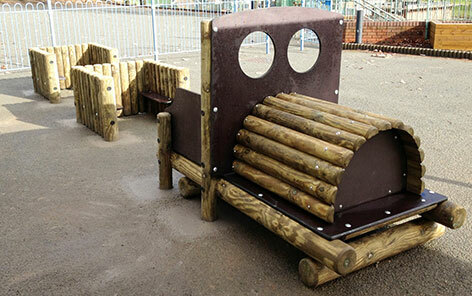 Our units offer children many different opportunities including balancing, climbing, traversing, crawling and sliding. 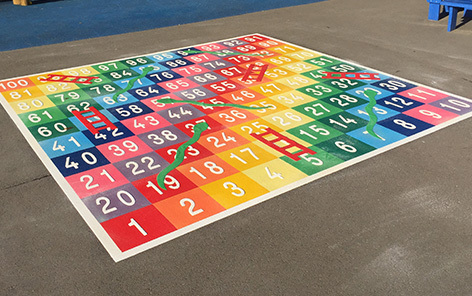 Active and cooperative play is encouraged as the children work with each other to scale the structure to achieve the common goal of returning back to the ground.